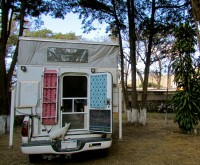 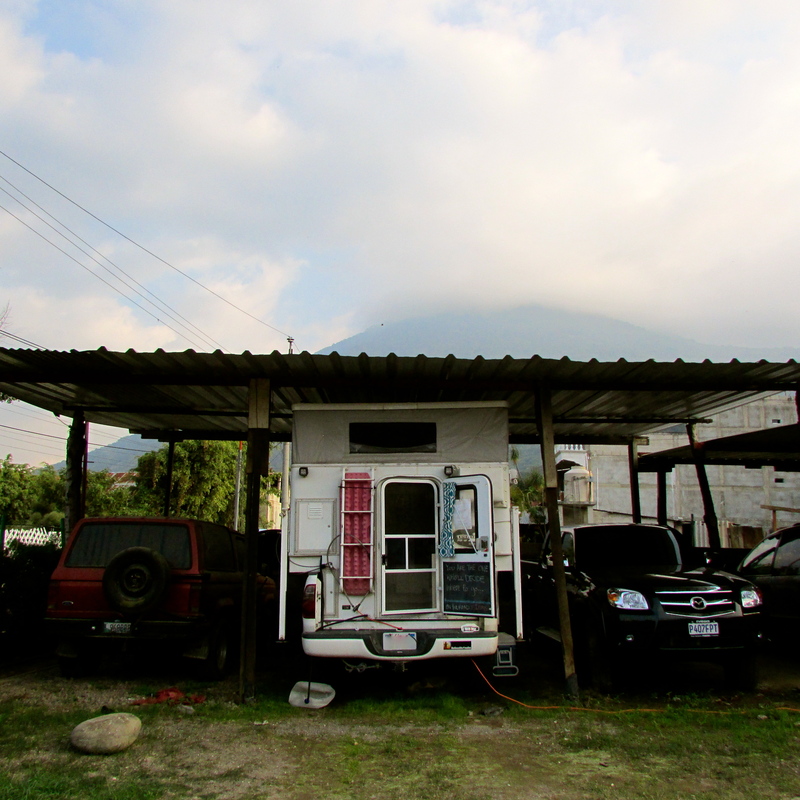 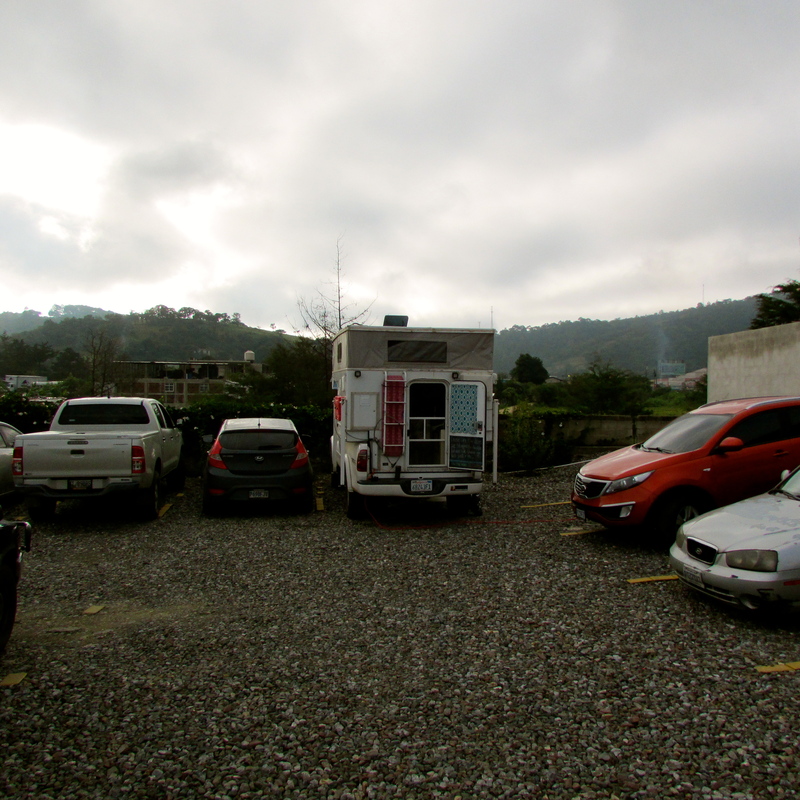 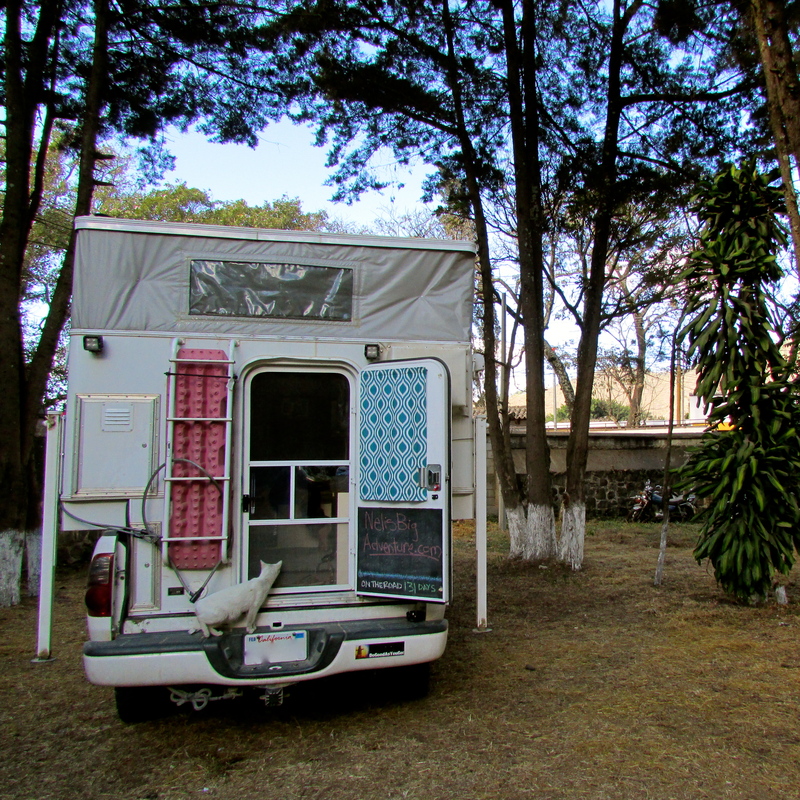 A list of all the campgrounds, hostels and hotels that we stayed in while in Guatemala in January, February, March, August, September and October 2014. 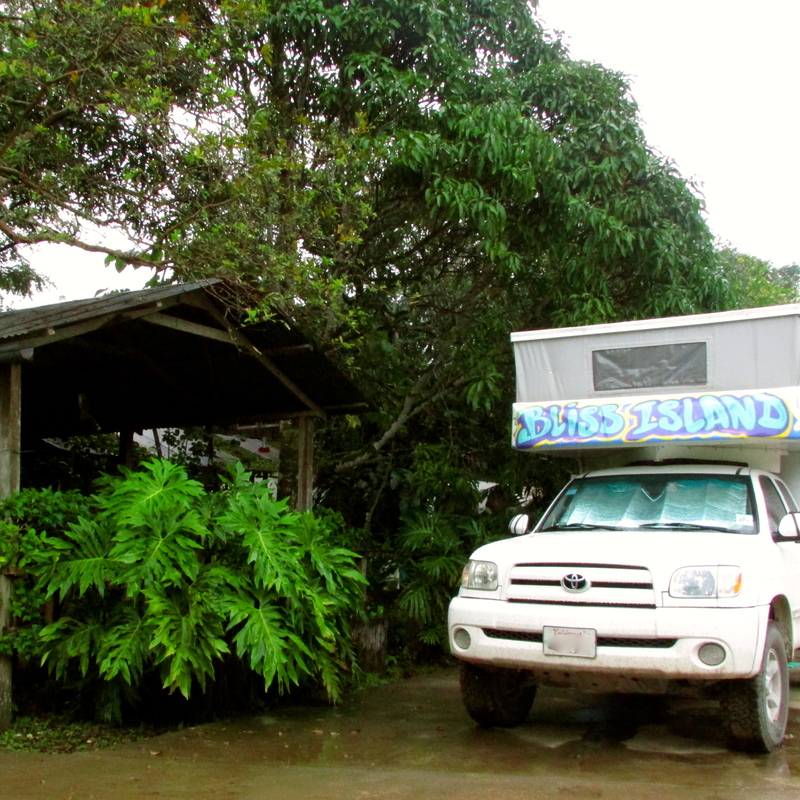 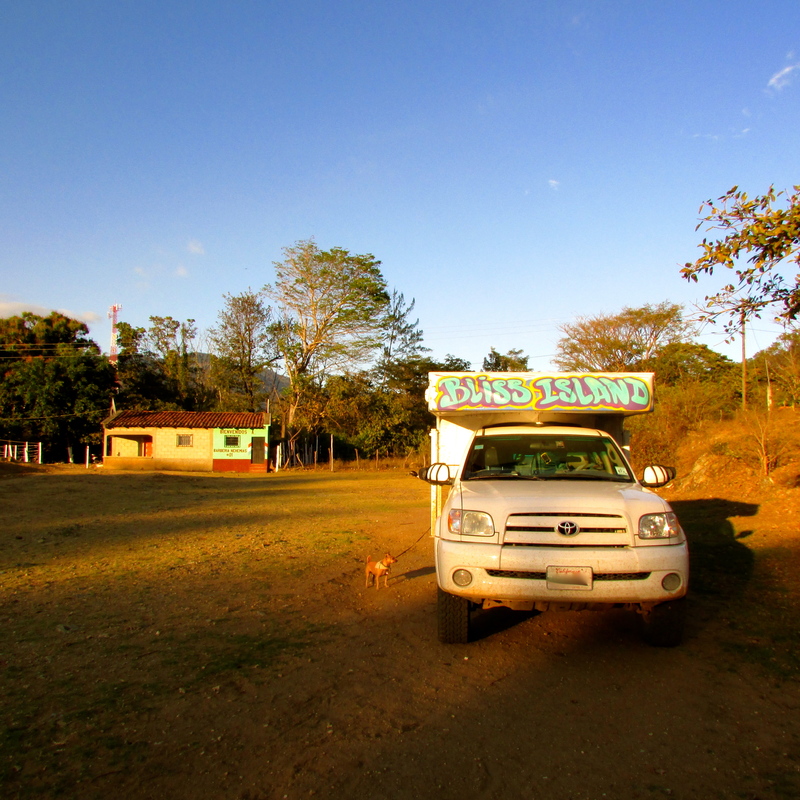 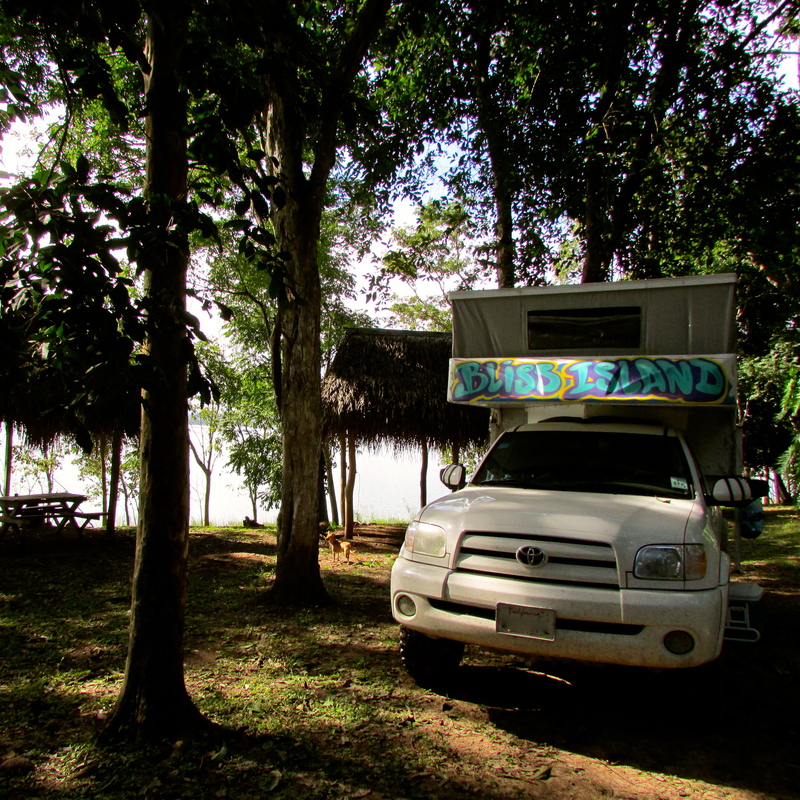 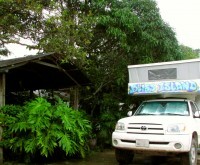 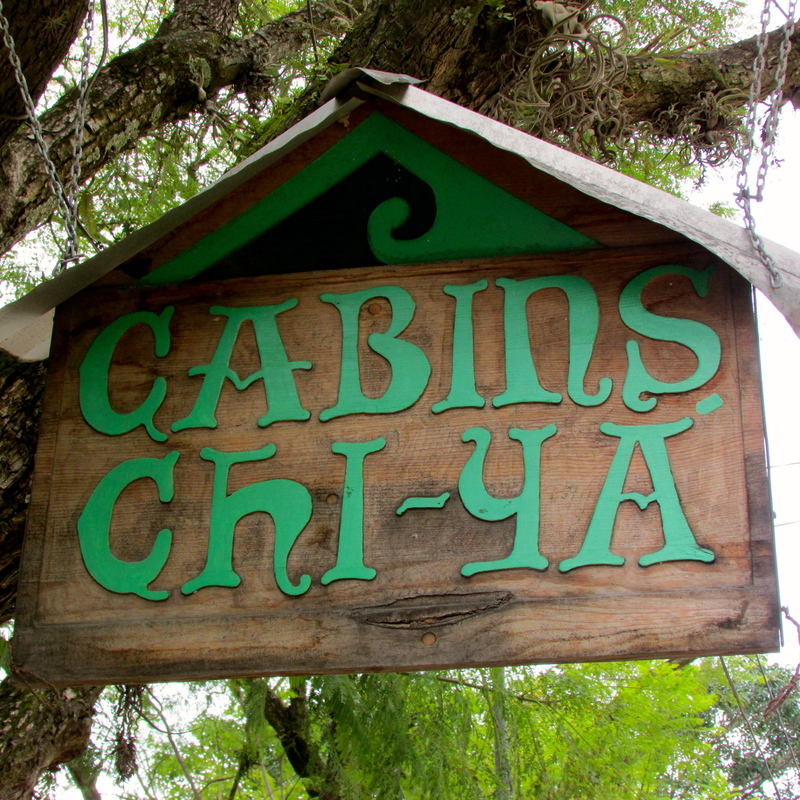 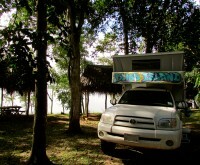 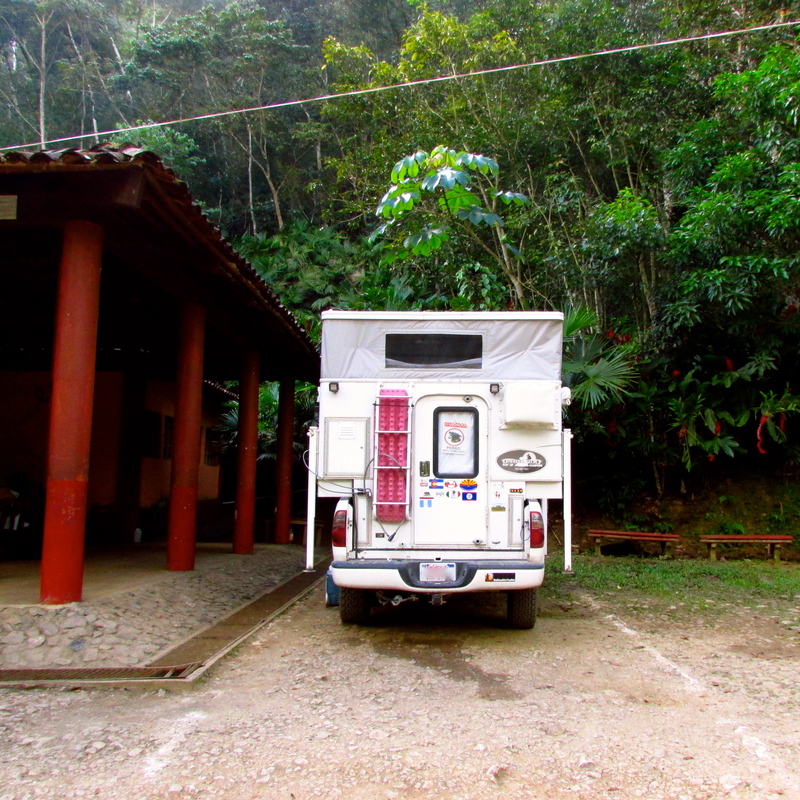 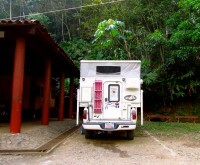 Lanquin, Alta Verapaz: El Retiro Lodge – (01.24.14 – 01.29.14) They don’t actually have a spot for overlanders to camp, but let us park in their driveway. 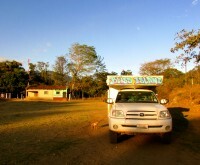 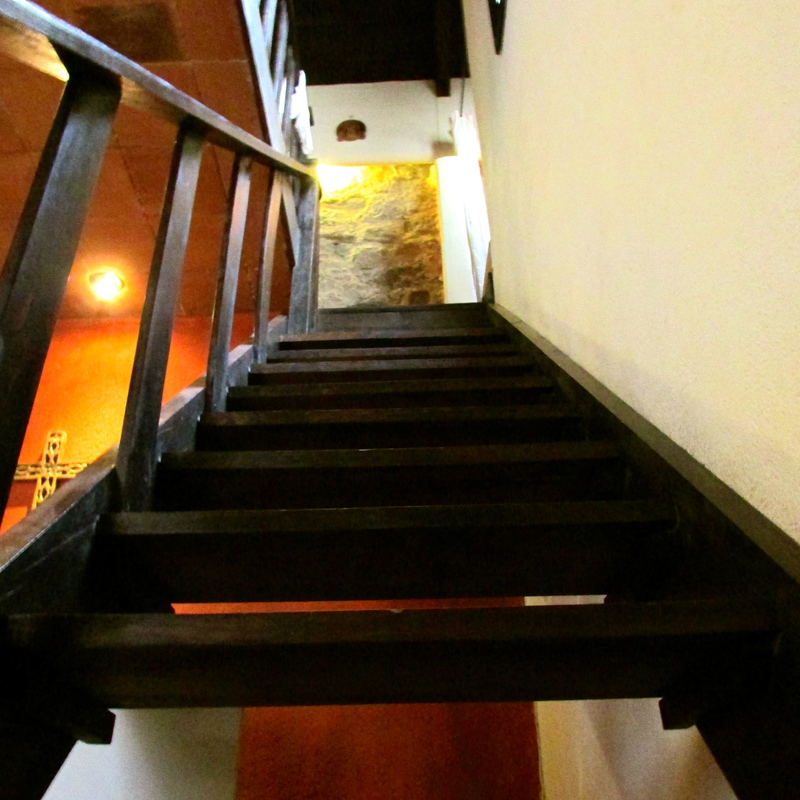 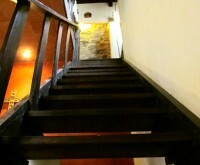 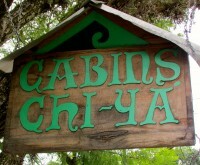 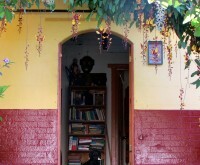 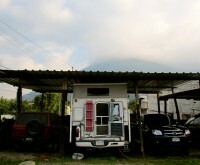 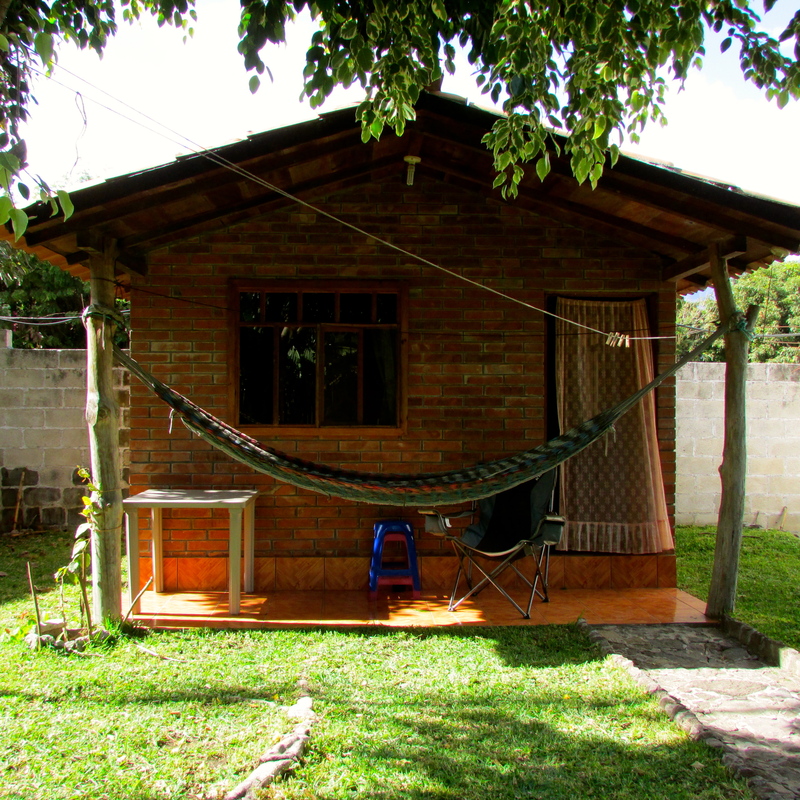 – PROS: Beautiful campground/hostel right on the river, friendly owners and staff, delicious food and huge portions (55 GTQ for veg dinner, 65 GTQ for meat-eaters), easy access to tours to caves and Semuc Champey, clean bathrooms, warm showers, free wifi in the restaurant, quick walk into town if you need supplies, you can set up a tab at the restaurant and pay for everything at the end on a credit card (10% credit card fee) – CONS: As mentioned before, not a great camping spot with your rig (driveway location means you hear every tour bus and passenger bus that pulls into the driveway starting at around 7 am), no kitchen sink area, no hookups – 30 GTQ/person/night – GPS: 15.580973 N, 89.975666 W – NOTE: We took Franja Transveral del Norte to Route 5 from Ixobel which is currently being paved but is essentially a gravel/rock path through the mountains. 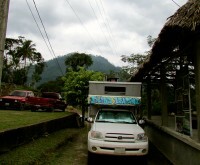 The drive took us about 7 hours. 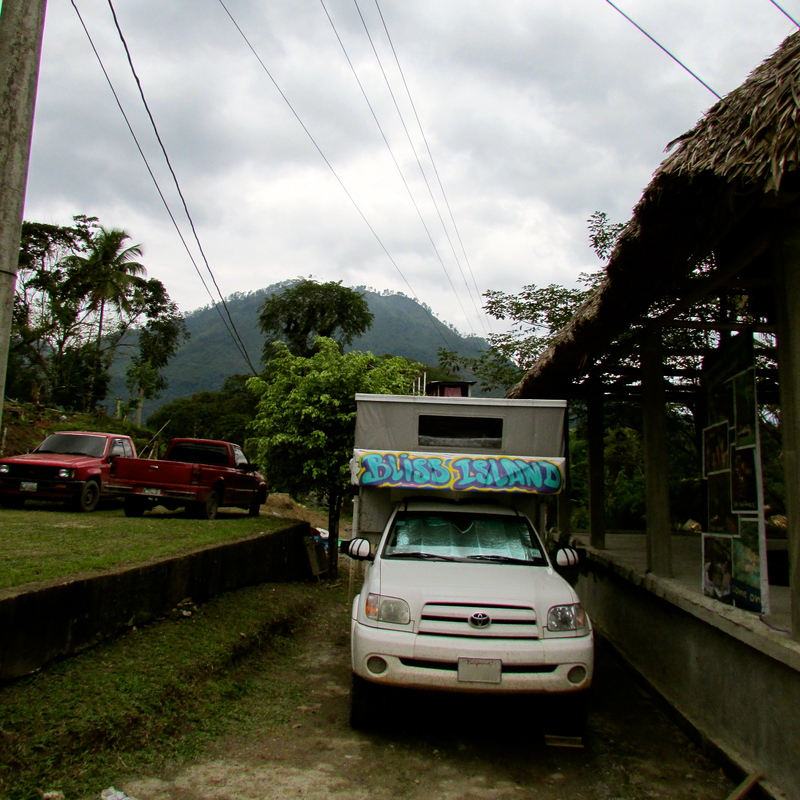 There is a longer (distance) route that is mostly paved for those of you not wanting to off-road for 7 hours. 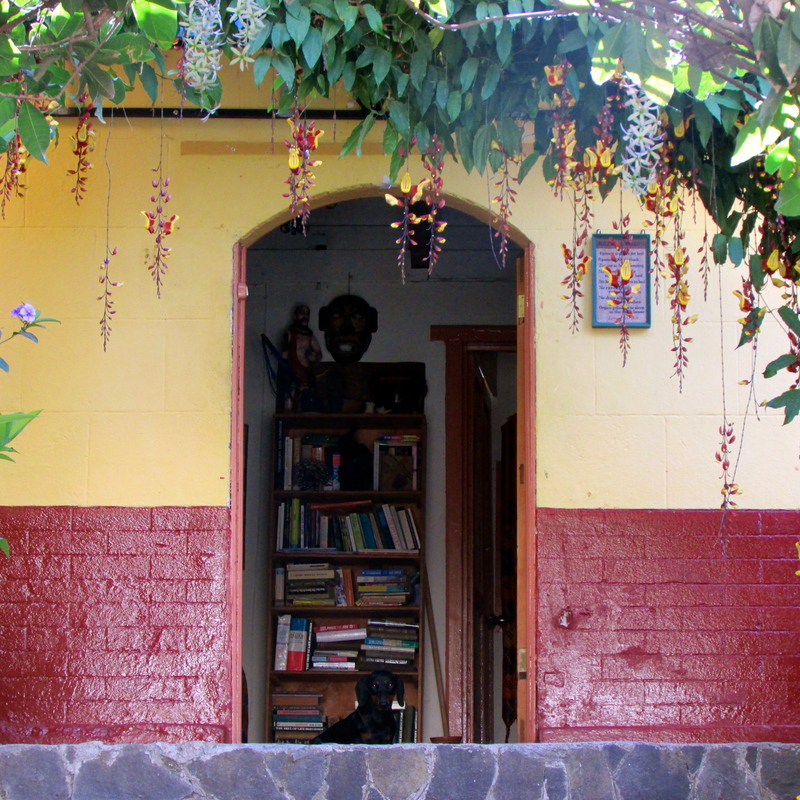 San Pedro La Laguna, Lake Atitlan: Corazon Maya Spanish School – (02.15.14 – 03.01.14) We stayed at Corazon Maya for two weeks and took Spanish classes – PROS: Affordable yet quality one-on-one spanish classes, quiet part of town but walking distance to ‘Gringolandia,’ free wifi, secured parking – CONS: shared showers were cold (we heard the casitas with showers had hot water), running water to wash dishes was hit or miss – 75 USD for 4 hours of private classes for 5 days, 60 USD for 3 hours of private classes for 5 days, 30 USD for smallest casita (stove but no fridge, sink, or private bathroom), the more expensive casitas have more amenities and are still dirt cheap – GPS: 14.688463 N, 91.265873 W – NOTE: They let us stay an extra night for free in the casita because there was no one moving in. 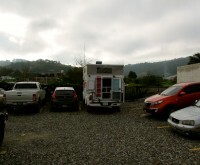 They were also going to let us camp in the parking spot at apparently no charge, pretty cool.